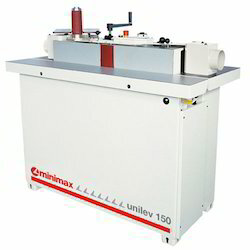 We are offering a wide range of Table Top Belt Sander. Land one side - open belt on the other side. 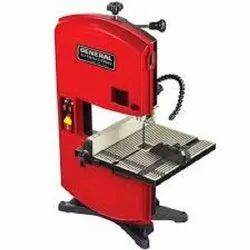 Our company has acquired one of the most commendable position in the industry for manufacturing and supplying a wide range wood Cutting Machines. The machines offered by us are assembled using hi-tech machines and techniques that ensure their reliability. These machines are easy to use and do not require much effort for the maintenance. With thorough knowledge of this domain, we are engaged in manufacturing, supplying and exporting Vertical Bandsaw Machine . 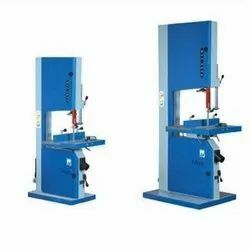 These sawing machines are manufactured under the guidance of experienced professionals, who utilize optimum quality material and follow the norms already laid by the industry.